June 24, 2012. By Michelle Baltazar. Australian Filipina June 29. Bevan Calvert makes history by becoming the first Filipino-Australian to be selected team captain of a national sports team. 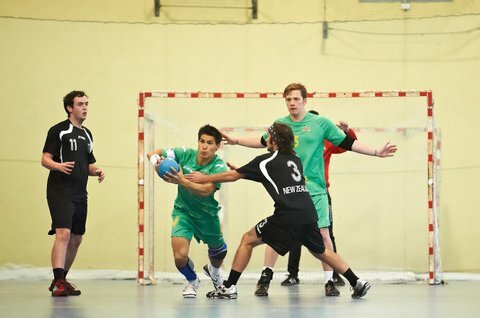 Handball Australia made the announcement a day before the team’s Oceania Region Handball World Championship Qualifier against New Zealand. The team comfortably beat NZ, with Calvert named the top scorer. At just 26 years old, Calvert is one of the sports’ rising stars. He cemented his pivotal role in promoting handball to the general public when he was named this year as the Handball Ambassador by the Prime Minister Julia Gillard. A seasoned player, Calvert was selected to become part of the national team at the young age of 17 and has since represented Australia in several world championships. Following his team's qualifier win, Australia will be representing the Oceania region in the World Championships to be held in January next year. Calvert is currently based in Germany where he plays for TSV Allenhotz in the German Bundesliga. 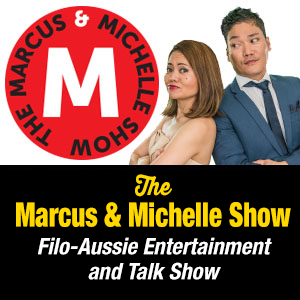 Thank you to Michelle and The Australian Filipina for the support and joining the community in celebrating the Fil-Aussie handballer's achievements which we hope will encourage more of our youth to take up handball or other sports.